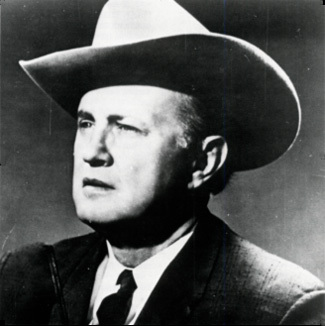 What do Bill Monroe and Arnold Schoenberg have in common? Well, for one thing they were both born on today’s date: Schoenberg in 1874 and Monroe in 1911. But, besides this accident of birth, both Schoenberg and Monroe changed music history. 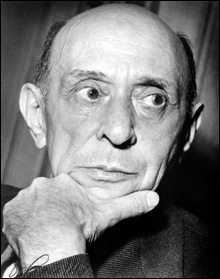 Arnold Schoenberg’s Composition with Twelve Notes altered the course of music of the 20th century just as Bill Monroe’s invention of Bluegrass. The style that Monroe played with his band, The Bluegrass Boys, influenced the musicians of his period and created a style that is still vibrant today. Today, I plan on creating a playlist of their music, imagine, “Blue Moon of Kentucky”, “Footprints in the Snow” and “Uncle Pen” being follwined by Transfigured Night.